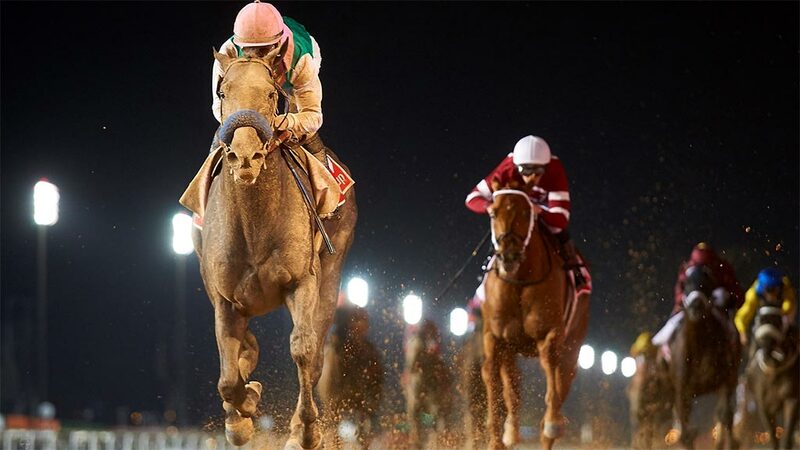 In 2017 the Pegasus World Cup unseated the Dubai World Cup as the world’s richest race. 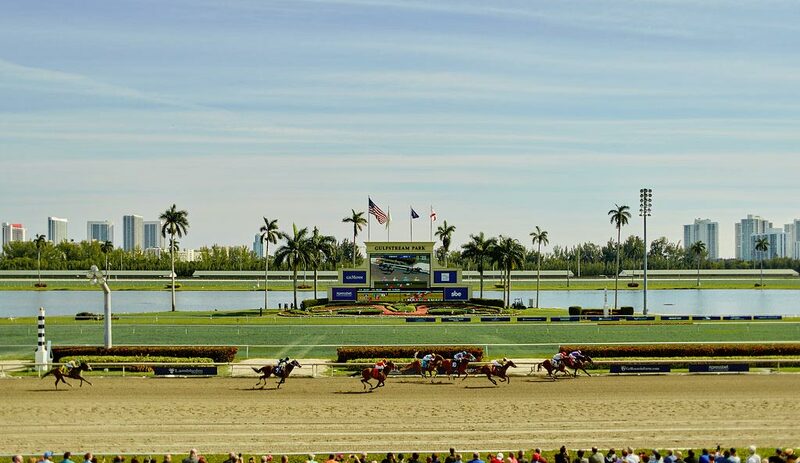 The event is the brainchild of Frank Stronach, owner of Gulfstream Park in Florida. The race takes place on a dirt track over 1 mile and 2 furlongs and entry is restricted to 4-year-old and above mares and colts. An entry to the race sets owners back a whopping $1 million, ensuring that only serious contenders compete in the event. The inaugural event paid out a $12 million prize fund, with the 2018 edition slated to pay out $16 million in prize money. 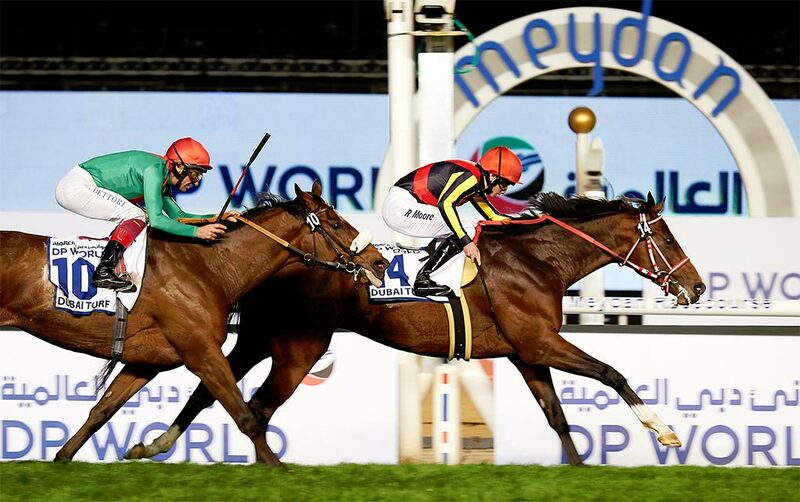 Every year The United Arab Emirates hosts the Dubai World Cup, a race that attracts a selection of the finest 4 year old and older racehorses in the Northern Hemisphere, as well as a smattering of 3 year old and older talent from the Southern Hemisphere. 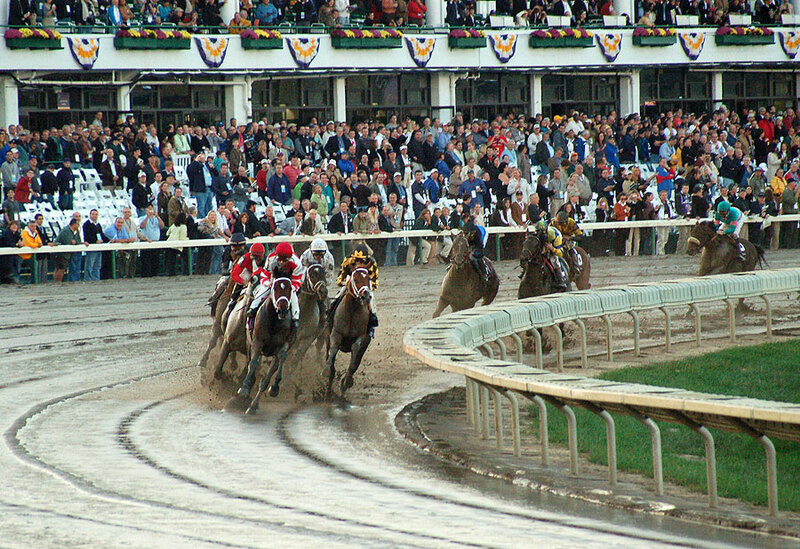 The 2 000 meter race over dirt awards a purse of $10 million. In 2017 a new 6 furlong sprint was introduced to Australia which disrupted the traditional pecking order of the country’s richest races. With a $10 million prize fund, the Group 1 Everest immediately leapfrogged its way to becoming the country’s richest race, surpassing the Melbourne Cup. Unlike the Melbourne Cup, The Everest draws much of its prize fund from entry fees. A $600,000 entry fee is paid for each of the 12 slots in the race. It is also unusual in that this fee is not paid for a specific horse, and that each slot can be sold to by the buyer to other trainers or owners. 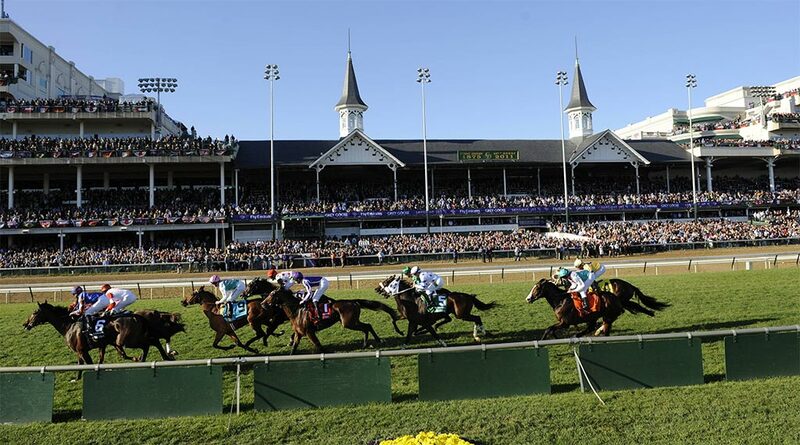 The Breeders’ Cup constitutes another of the world’s richest horse races. The race is run over a distance of 1½ miles by a collection of the finest 3 year old and above thoroughbred races on the planet. Success in the race generates significant rewards, with $6 million in prize money on offer for the second biggest race at the Breeders’ Cup meeting. 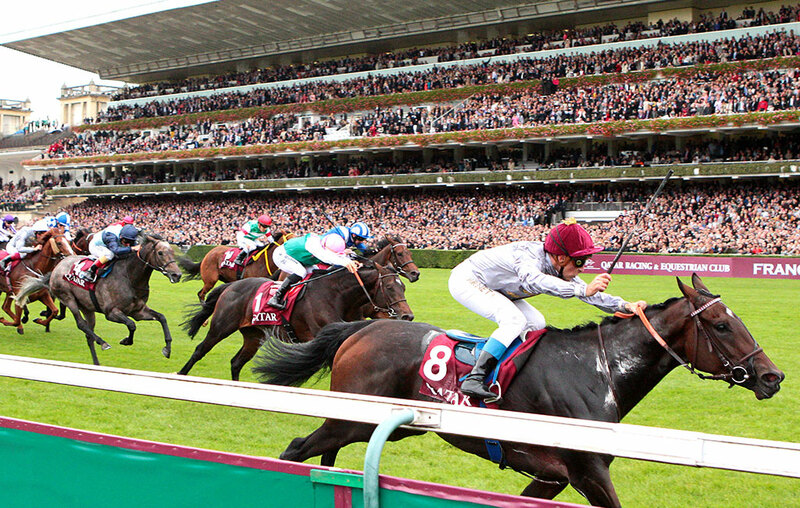 The Prix de l’Arc de Triomphe is the first turf race to feature in the list of the world's richest horseraces. Run over a distance of 2 400 metres, the race brings together the finest thoroughbred talent from the United Kingdom, Ireland and continental Europe. The Prix de l’Arc de Triomphe rewards horses that place handsomely with a purse of €5 million (around $5,5 million), which is shared between the top five finishers. The Japanese Derby, also known as the Tokyo Yushun, is the second richest turf race in the world, paying out a $5.2 million prize fund. This race is run over a distance of 1 mile 4 furlongs, and is open to 3-year-old colts and fillies. The race is unusual in that it has traditionally heavily restricted participation by non-Japanese horses, with only a small number of foreign bred or trained horses permitted to compete in the Japanese Derby. 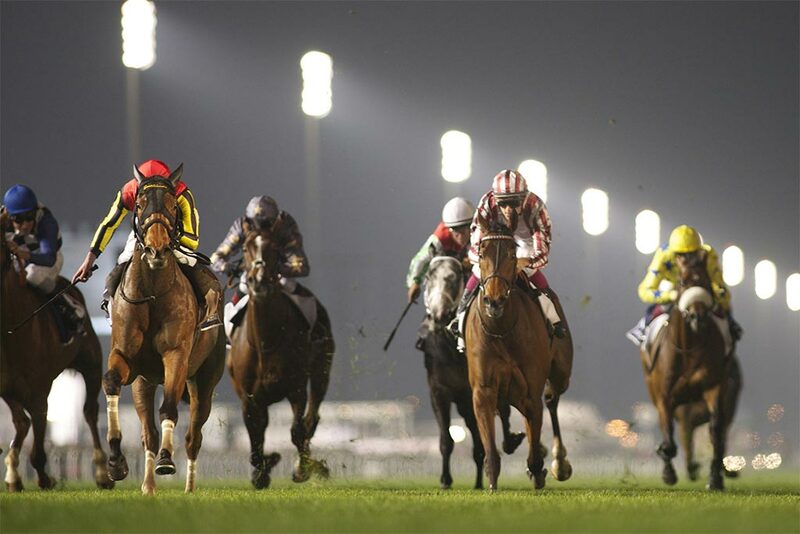 The Dubai Turf is the richest turf race hosted during the Dubai World Cup Night. The race is run over 1 mile 1 furlong at the Meydan Racecourse and is open to 3-year-old and above horses from the southern hemisphere and 4-year-old and above horses from the northern hemisphere. The race is the second leg of the Asian Mile Challenge and with its generous $5 million prize fund tends to attract truly global fields. The Dubai Sheema Classic offers the same $5 million prize fund as the Dubai Turf and shares that race’s entry requirements. However, the Dubai Sheema Classic is targeted at middle distance racehorses, and run over a distance of 1 mile 4 furlongs on the Meydan turf course. 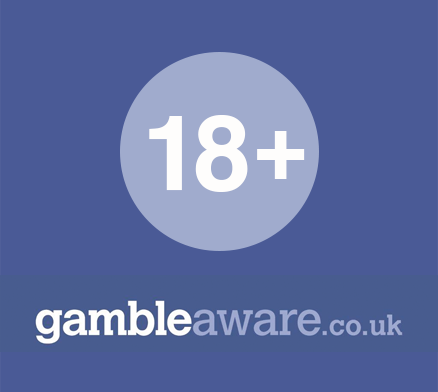 In recent years the race has featured, and been won by, a number of champion racehorse from the United Kingdom. Australia’s Melbourne Cup is billed as the ‘race that stops a nation’, and carries a proportionately significant prize fund. 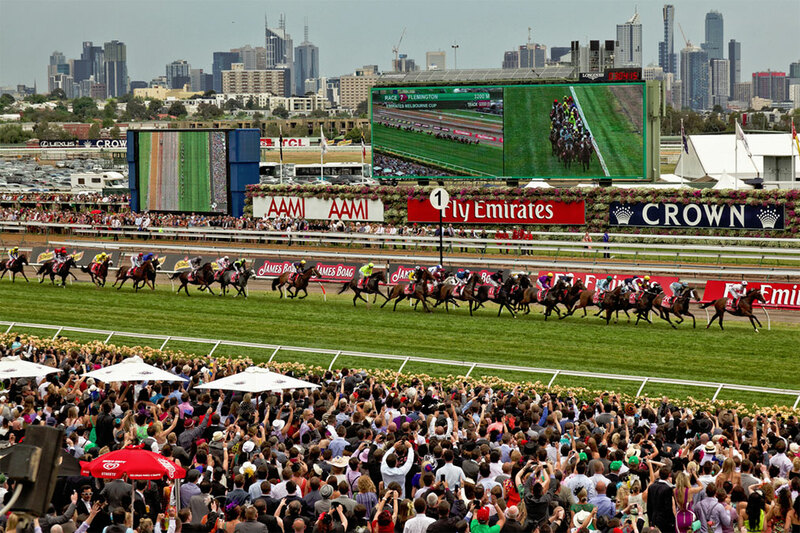 In fact the Melbourne Cup is the world’s richest handicap flat race, paying out a prize fund of A$6,2 million (approximately 4.5 million US dollars). The Breeders Cup Turf is something of an unofficial championship showdown between the top racehorses in the UK and the United States. 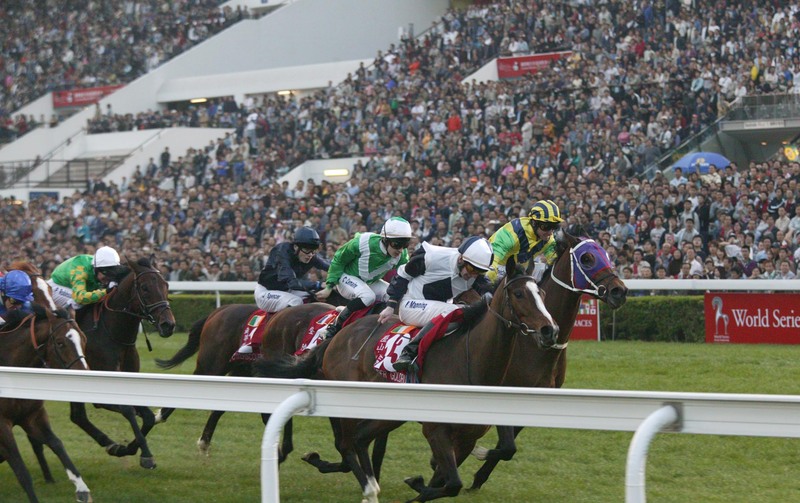 Run over a distance of a mile and 4 furlongs it is set up to attract horses who would have competed in the top middle distance turf races in the world, including the English and Irish Champion Stakes. The race pays out a prize fund of $4 million, making it the planet’s richest turf race for 4-year-old and above racehorses. The Hong Kong Cup is Asia’s answer to the Epsom Derby and the Kentucky Derby. 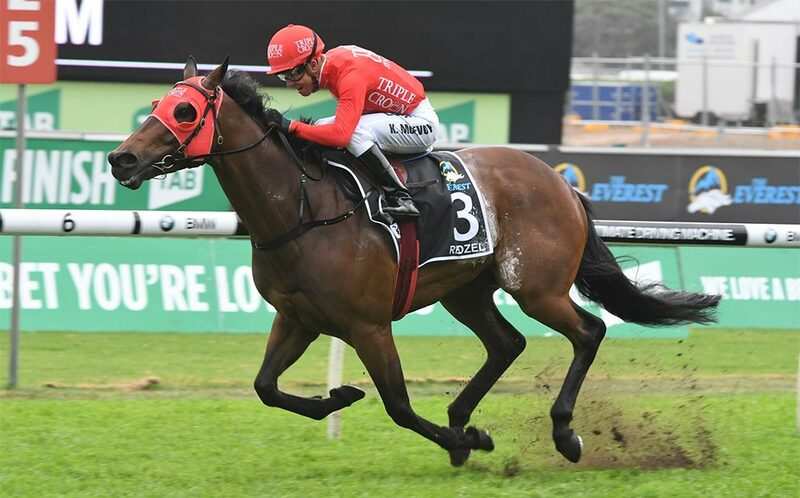 Run over a distance of 2000m by Asia’s finest 3 year old and above thoroughbred racehorses, the Hong Kong Cup doesn’t slouch when it comes to gargantuan payouts, and tosses up a $3,2 million purse for the top performers in the race.